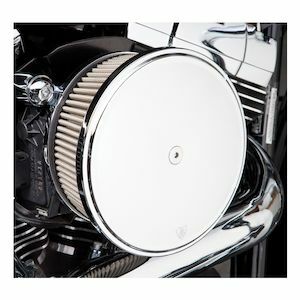 Factory air cleaners are for suckers, Arlen Ness Big Suckers are for bad M-F-ers! 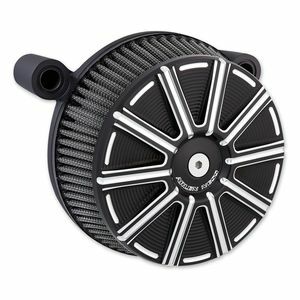 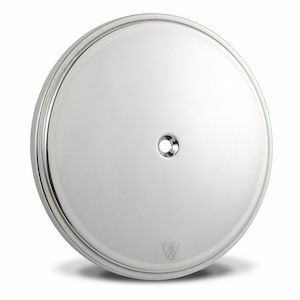 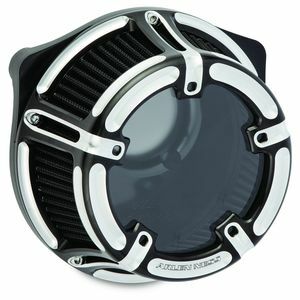 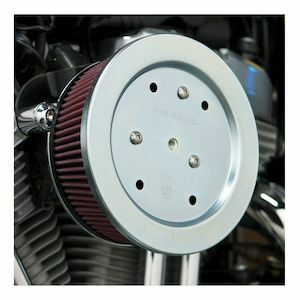 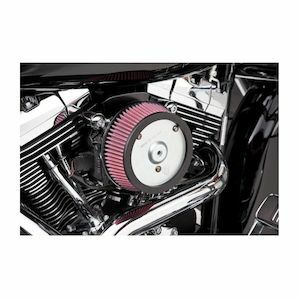 As simple and straightforward as they come, the Arlen Ness Big Sucker Air Cleaner is the baddest wide open, oversized aftermarket air filter assembly available for Harley-Davidson motorcycles. 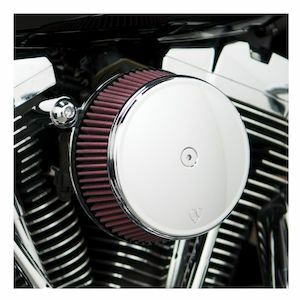 Decorative air cleaner covers come sized for Stage 1 or Stage 2 housings and clean up nicely in Beveled, 10 Gauge, Slot Track or Deep Cut dress. 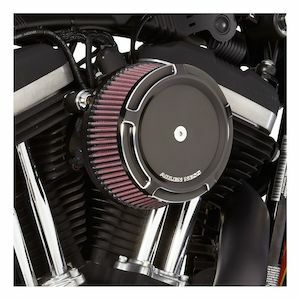 Smooth chrome and textured wrinkle black options allow matching to factory bits if you like to keep it low key.